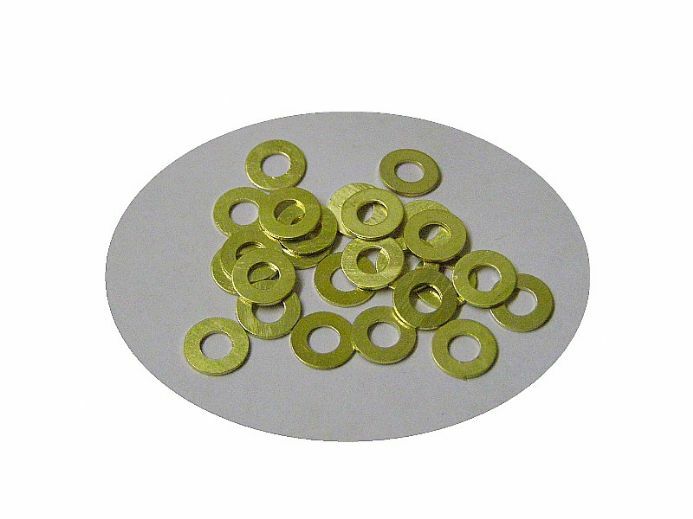 Brass M3 washers are priced and sold in packets of 25. 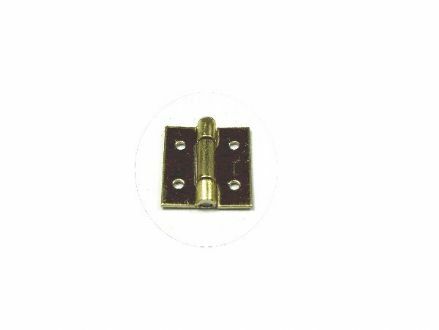 Here we have a pack of 25 brass M3 washers that can be used for both music box projects and for organ building. In mechanical organ building they can be used as frein screw washers, for music boxes they are ideal to use with M3 fixing screws, but have many other uses. Sold in packs of 25 off.